Britain is on the cusp of a radio revolution. Earlier last year, new figures showed that digital radio had overtaken FM and AM for the first time, according to radio research body, Rajar. The Groov-e Rio is lightweight, fits neatly in your pocket and is a good companion for when you’re out and about. The radio comes with headphones (which fit a 3.5mm socket), a mini-handle and a carabiner clip so you’re never far away from your sounds. 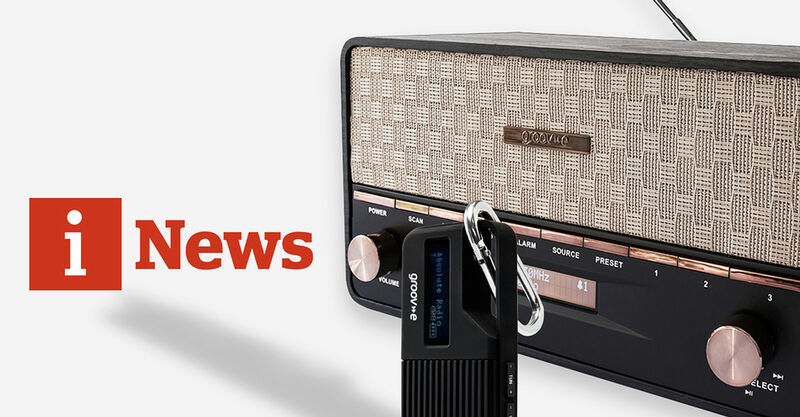 This retro-looking radio has a woven-front speaker and harks back to an era when radio was king. But don’t be fooled into thinking this model is merely style over substance. The Encore features two dials which enable you to change stations and adjust the volume. It takes a few moments to master it and you need to gently push the control in order to remain on the station.